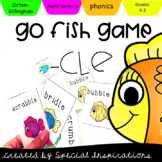 Also included in: The Ultimate Go Fish! 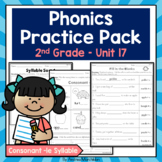 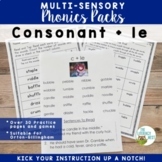 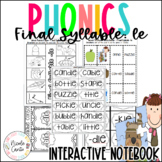 Phonics Games Bundle! 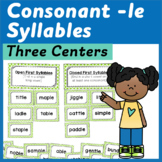 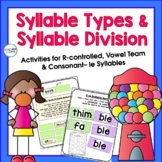 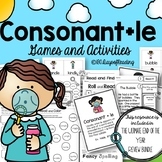 This is a great review game for practicing the Consonant LE syllable division pattern. 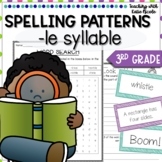 I have my students mark (code) the CLE pattern before reading. 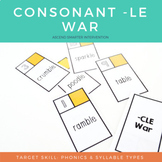 This is a good way to build fluency with an Orton-Gillingham approach in a fun and engaging manner for small group intervention or literacy centers. 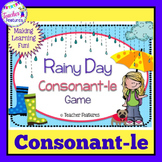 Students will learn final stable syllables while playing a fun board game. 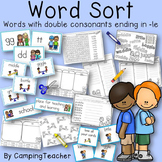 This is a great activity for literacy stations. 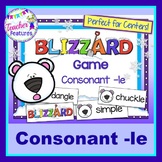 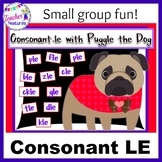 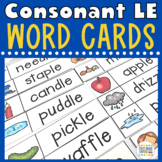 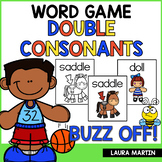 This game reviews words that are consonant -le and words that are not in a fun, interactive way!